Old Newburgh, Dutchess & Connectictut railroad bridge in the woods, Verbank, NY. Baseball and trains. Boy oh boy, what a powerful combination. Playing big league ball and riding the rails. Well for 80 years, major league baseball teams traveled almost exclusively by train. It wasn’t until the 1950s, when jet travel became faster and cheaper, that travel by train became a thing of the past. The Cincinnati Reds were the first team to fly, taking a plane to Chicago in 1934 to play the Cubs. A dozen years later, the New York Yankees became the first team to fly on a regular basis. But not until 1958, when the Giants and Dodgers moved to California, did major league teams begin traveling full-time via the skies. Before that, St. Louis was baseball’s westernmost outpost. On the train, ballplayers were able to spend a great amount of time together, playing cards, smoking cigars, drinking and talking baseball. That togetherness developed a culture and formed bonds among teammates that today’s players simply don’t have. Buzzy Bavasi, former Brooklyn and Los Angeles Dodger GM and the Padres first president insisted money and a lack of camaraderie have changed the game. All sorts of hijinks happened on those trains. For instance, there is the story of Babe Ruth and his diminutive manager, Miller Huggins. Supposedly one time, in the midst of an argument somewhere between New York and St. Louis, Ruth once grabbed Huggins by the heels and hung him upside down off the back of a moving train. The remnants of an old railroad, the Newburgh, Dutchess & Connecticut, runs near my house in New York. The last train traveled the rails of the old ND&C in 1938. Although it’s doubtful any major league teams ever traveled the ND&C, I wouldn’t be surprised if Hall of Famer Eddie Collins did. Collins was a native of Millerton, NY, the final stop on the ND&C line. The railroad, originally named the Dutchess and Columbia, was a link in the New York, New Haven & Hartford line. 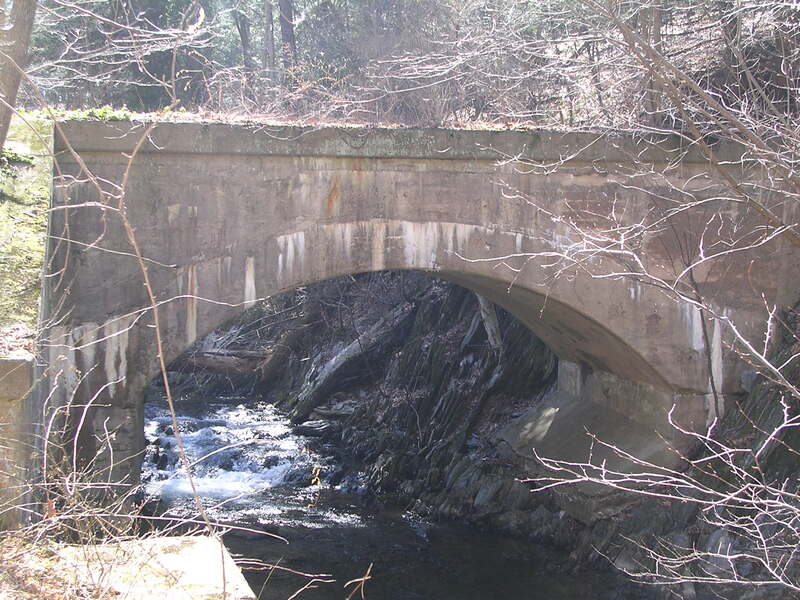 The ND&C, which opened in 1871, ran from Hudson Junction, near the Hudson River and south of Beacon, NY, north through Hopewell Junction, Millbrook and Pine Plains, and eventually east to Millerton,on the New York-Connecticut state line. 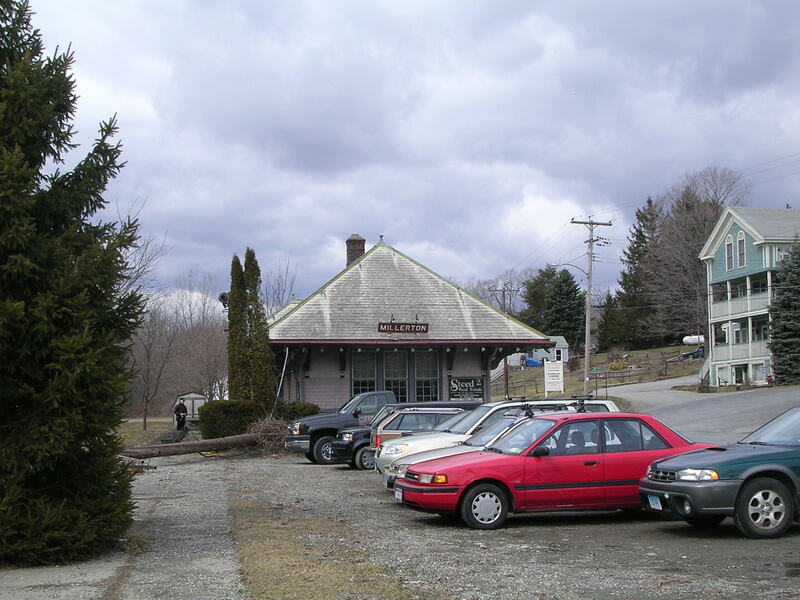 The Millerton train station, above, still stands today. Collins, who was born in 1887 and lived until 1951, would surely have taken the N&DC if he was traveling south to New York City, where he attended Columbia University. Considered by some to be the best second baseman in baseball history, Collins finished his career with 3,315 hits, 744 stolen bases and a .333 lifetime batting average. He won the American League MVP in 1914 with the Philadelphia A’s. Collins played on the infamous Chicago “Black Sox” team which threw the 1919 World Series to the Reds, but was not in on the fix. He later served as manager of the White Sox and general manager of the Boston Red Sox, and was instrumental in the signings of Ted Williams and Bobby Doerr. Eddie Collins, Hall of Famer, rode the rails. Baseball and trains.